You won't have to unplug the microphone and plug in your TNC every time you want to work packet or other data modes. Just plug this pre-wired cable switch box into your rig's microphone connector and into your TNC and you're ready-to-go -- no more hunting for hard-to-find connectors and wiring up complicated cables. 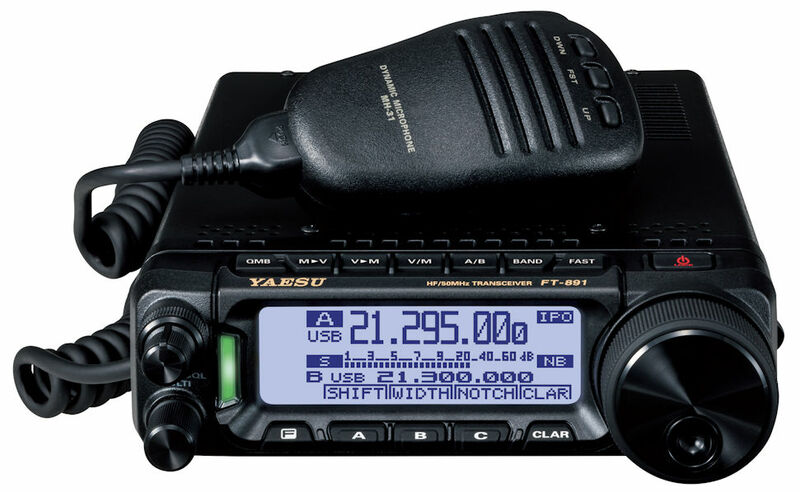 Works with HF, VHF, and UHF radios with 8 pin microphone connectors -- including Kenwood, Icom, Yaesu, Alinco, Radio Shack and others. For radios with 8 pin RJ-45 modular telephone jack select the new M models. Plug in jumpers let you quickly set-up for virtually any radio. Factory set for Kenwood and Alinco. Includes easy-to-follow instructions. has audio-in and speaker jacks. 3�" x 1�" x 4"